Convert more of your traffic in that critical decision-making-moment when visitors convert or bounce. Eliminate tech bottlenecks and launch more campaigns, fast. You don’t need to be a hacker like Angelina to growth hack your content marketing. Image source. Growth hacking has become a bit of a marketing buzz word in recent years, and for good reason – the strategy has helped many marketers accelerate the growth of their business at what seems like an impossible rate. By identifying and focusing on what works, marketers everywhere are generating bigger wins with less effort. If “hacking” can help you grow your business, can it also help your content marketing efforts? 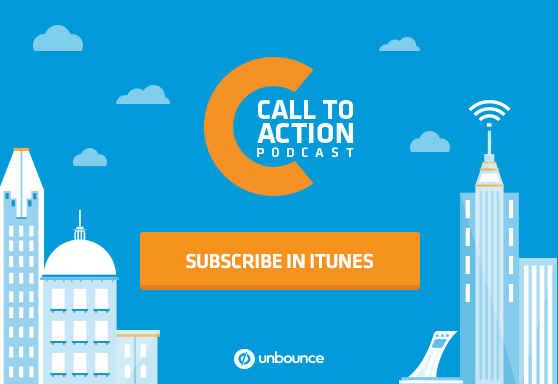 In this episode, we speak to Garrett Moon, co-founder of CoSchedule, about easy-to-implement growth hacks that will make your content marketing more effective. How learning a bit of HTML can give your content a leg up in search results. Why releasing their financials helped Buffer create buzz and boost their traffic. If you should actually be planning that funeral for guest blogging. Prefer Stitcher? We got your back.